and where we did it. Sign up to participate in our monthly events. Lunch: Rocking the Brew Pub! 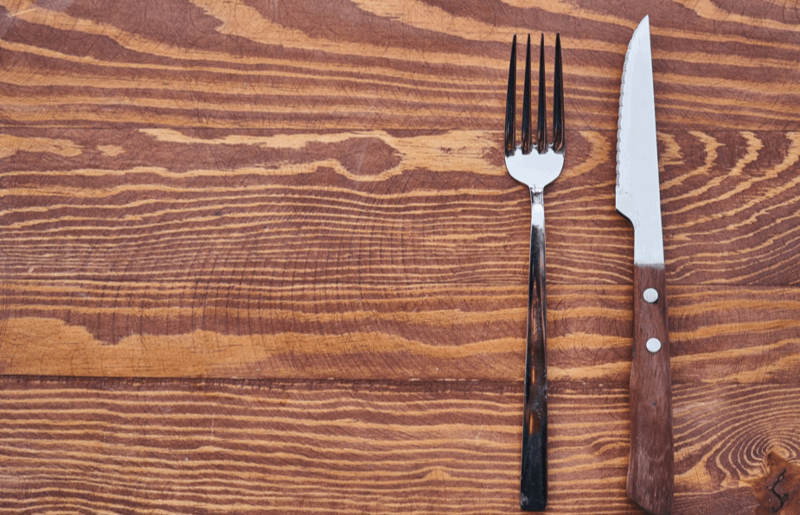 As spring settles over Orange County we have a mid-week luncheon featuring pub food accompanied by flights of locally brewed beer! 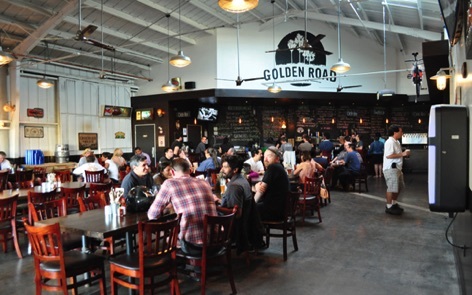 On Wednesday, April 24th, the Gastronomers will gather at Golden Road Brewing in Orange. Not the rustic Irish environment you might think of when the word "Pub" is trotted out--no, this is a modern bona fide SoCal pub. Click the dancing button above to RSVP. Then--don't forget to drop your check in the mail!